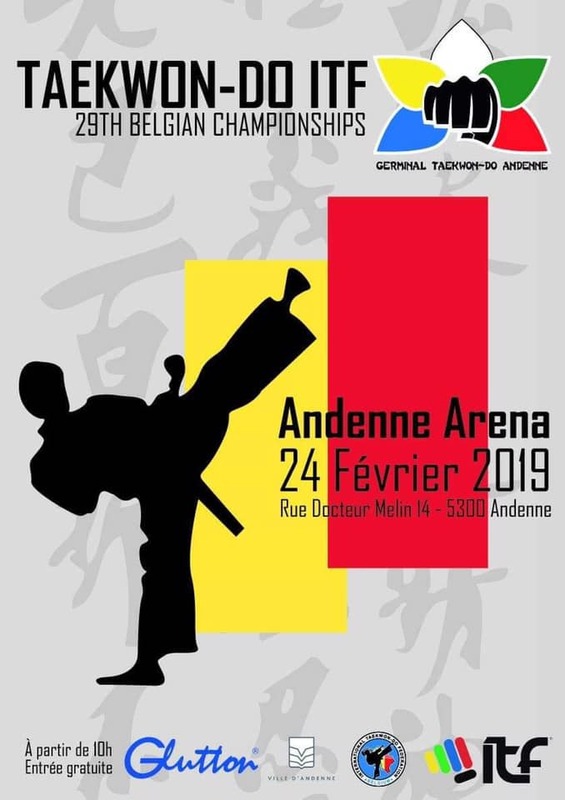 The 29th Belgian Championships took place in Andenne, February 24th. With 230 competitors, 46 umpires and 39 coaches it was another success. The number of participants is growing on every championship organised in ITF-Belgium the latest years, and also the level of the competition was very high. This, together with the friendship amongst everyone involved and the warm atmosphere made it a very nice day. There was competition in kids sparring (3-7), tul, teamtul, sparring, pre-arranged sparring, power breaking and special techniques, for coloured and black belts, kids, youth, juniors, seniors and veterans. Many thanks to the T&U Committee, the organizing school Germinal and Erik Van Hoeck, and all umpires for the hard work. All results of the day can be found on Sportsdata. The draws and time schedule can be found online on Sportsdata. With 228 competitors, 46 umpires and 39 coaches it will be a very nice edition of the national championships. The belgian team is working hard on its way to the World Championships in Inzell…..
During the team training in Jambes, February 17th, the team members were working hard under guidance of the coaches. The different sessions started at 10.00h, ended by 13.00h, with a short information session afterwards. 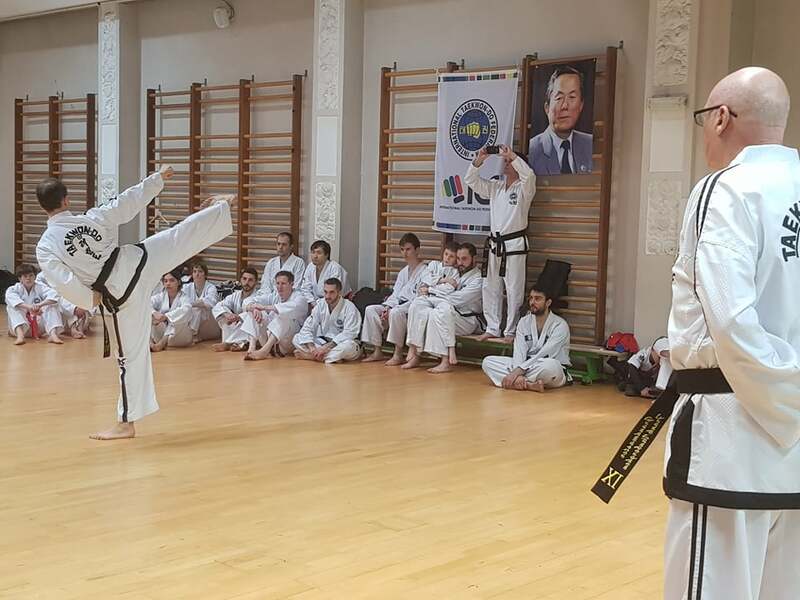 During the training all athletes trained hard, with motivation and in a positive atmosphere, with also room for fun and laughter. After the training sessions there was time for a well-deserved lunch, sit back and relax a moment all together. 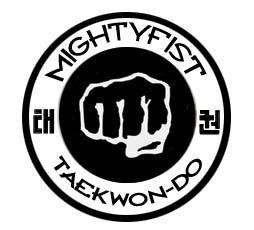 Next training: April 7th, Woluwe, 13.00h. 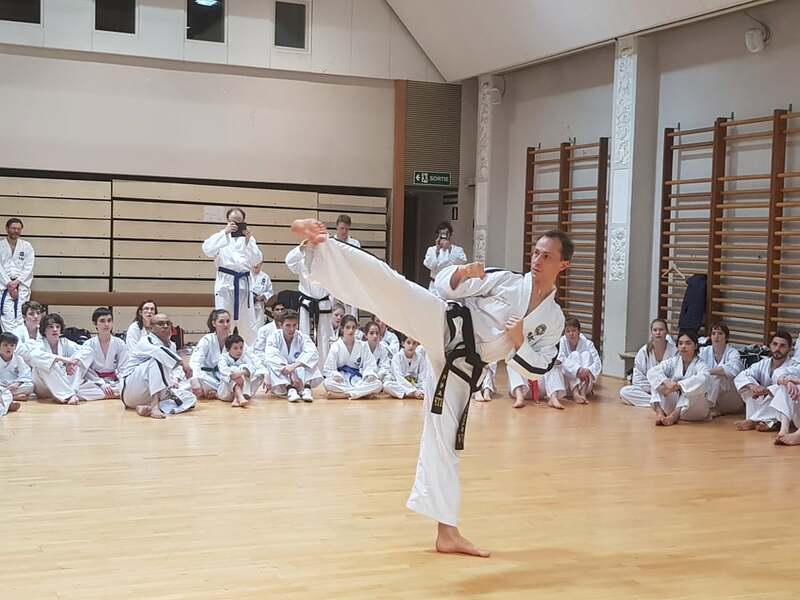 ITF Brussels and ITF Woluwe organized a seminar (13.00-17.00) in Woluwe with Sabum Lylian Doulay (ITF France), February 16th. 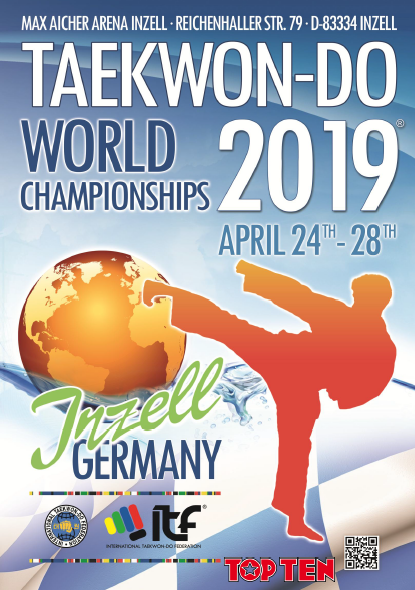 Sabum Doulay is multiple European Champion, multiple World Cup & European Cup winner and vice World Champion, and preparing for the upcoming World Championships in April. The seminar consisted of lots of exercises on strength & conditioning for patterns, kicks for patterns, stretching and fundamental movements. In the last part of the seminar there was time to ask questions, and Sabum Lylian demonstrated the pattern Moon-Moo for an audience that was very impressed. Most of the belgian clubs were present at the seminar, together with some members ITF Luxembourg and ITF France.